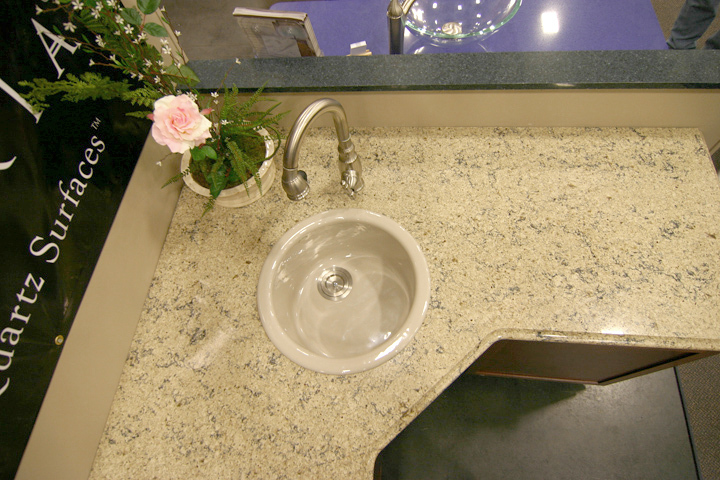 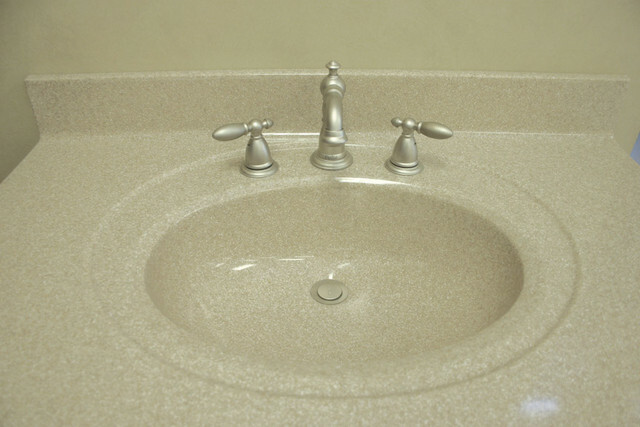 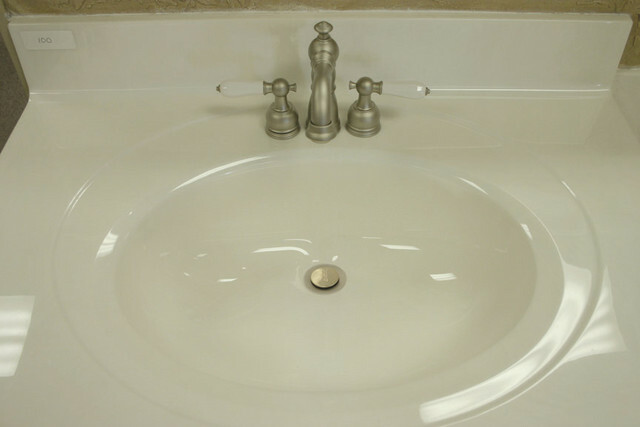 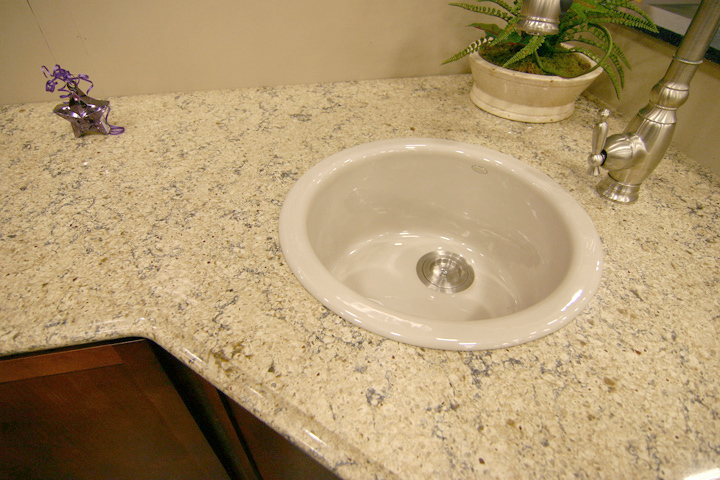 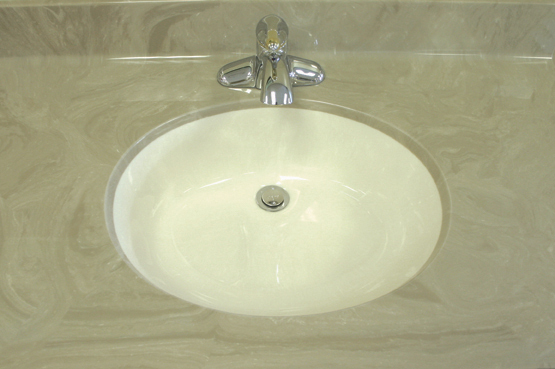 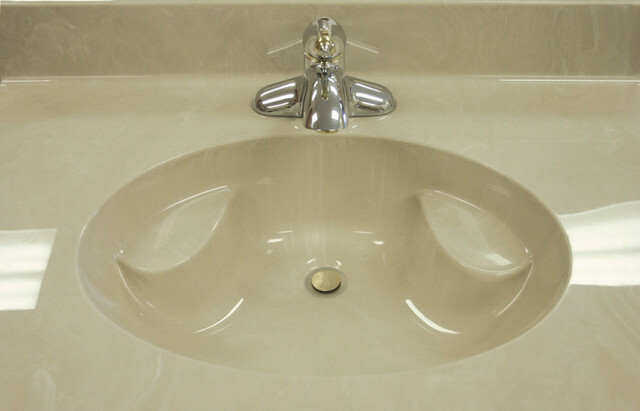 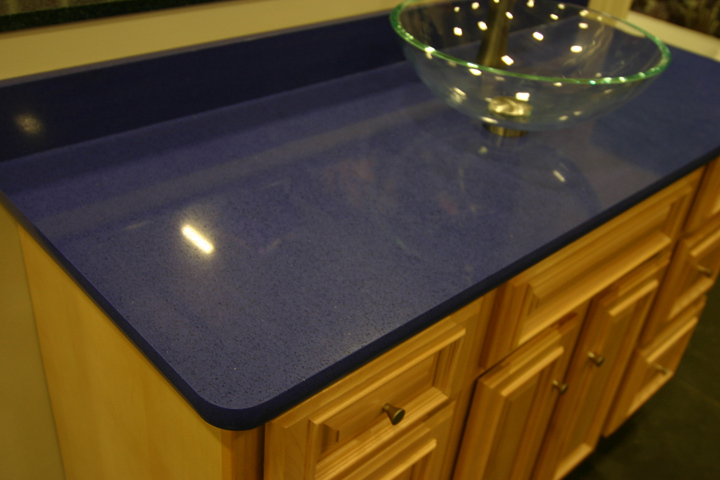 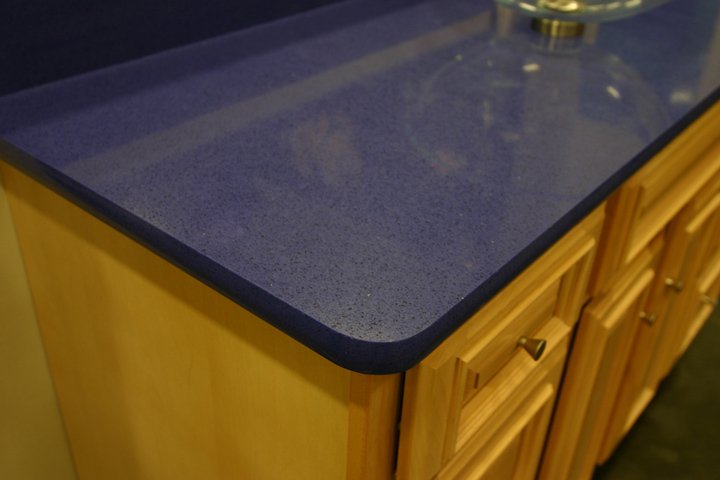 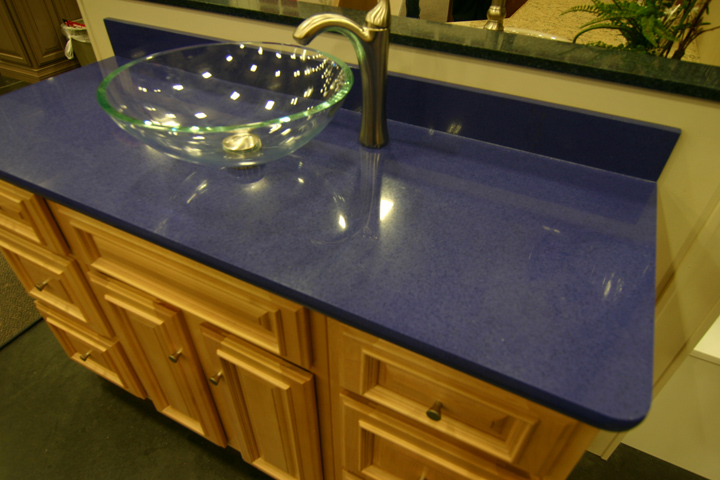 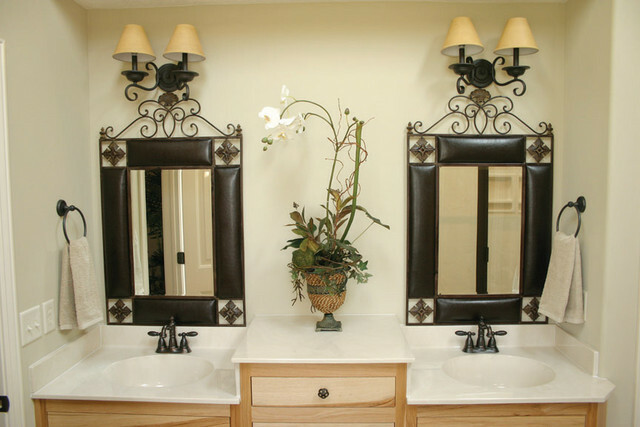 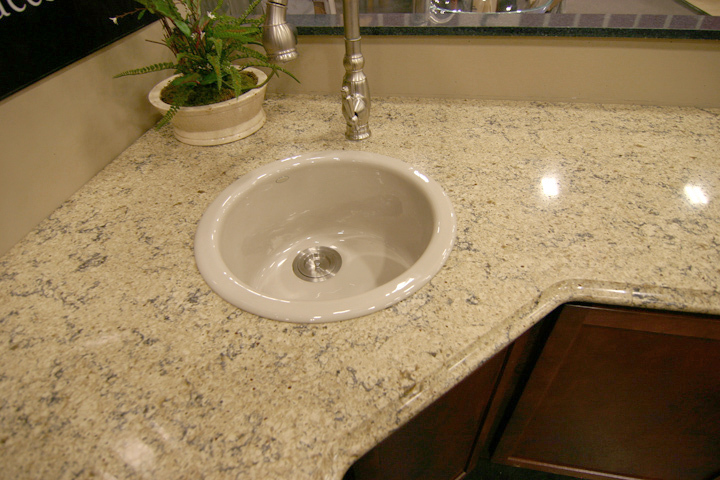 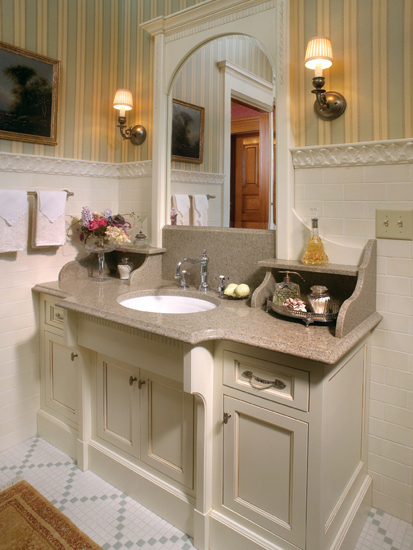 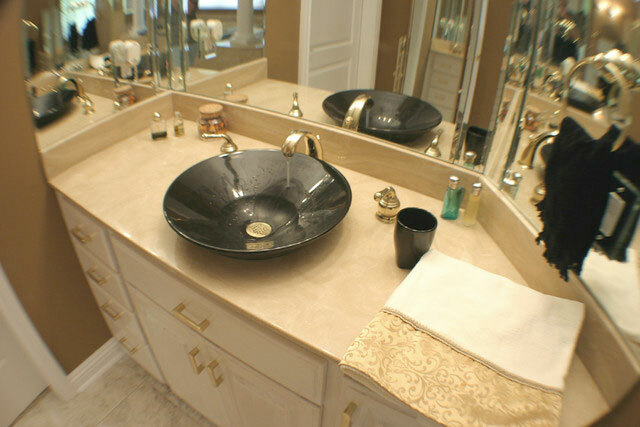 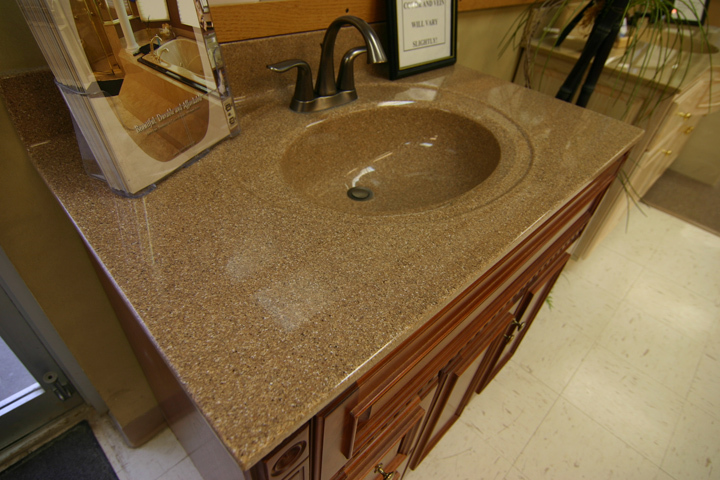 Sinks and Vanity Tops should be functional, durable and visually striking. 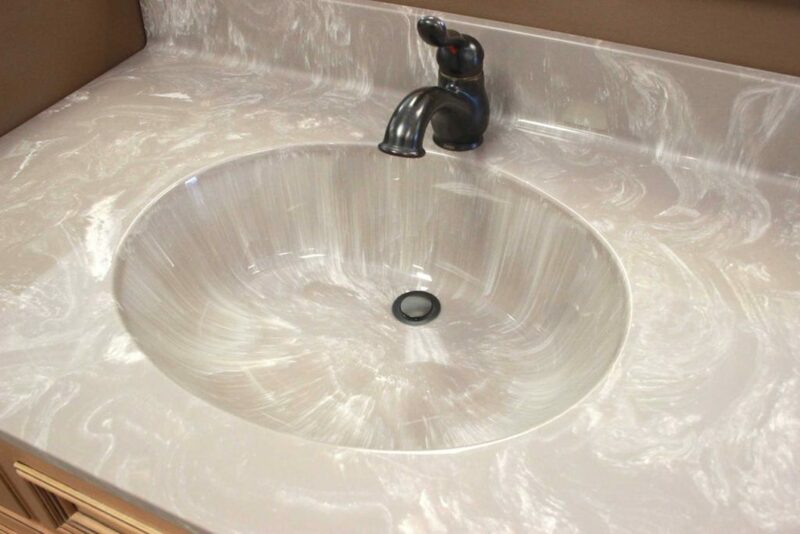 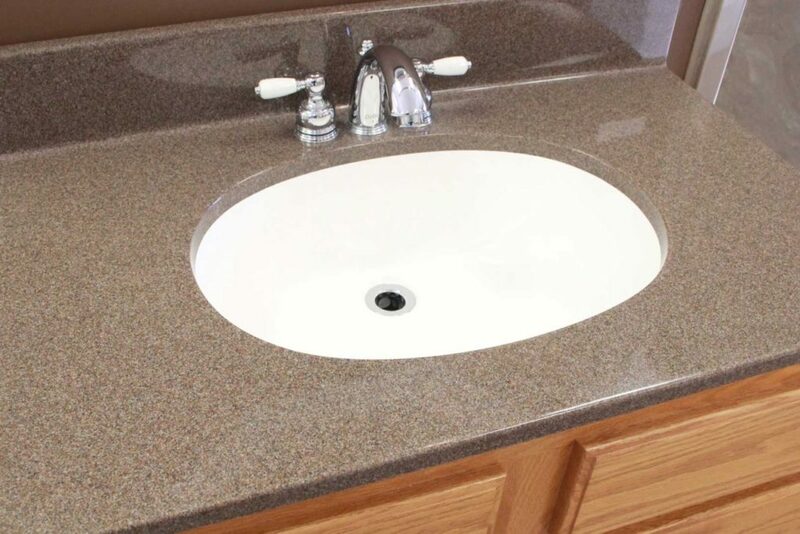 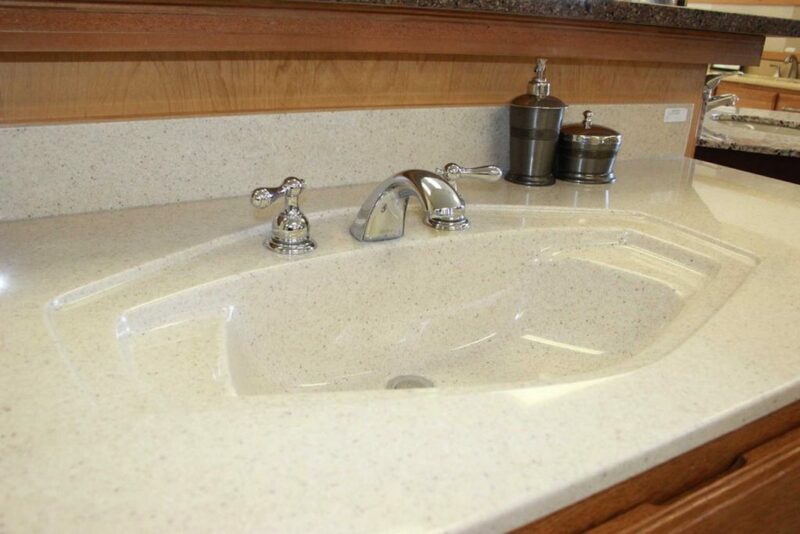 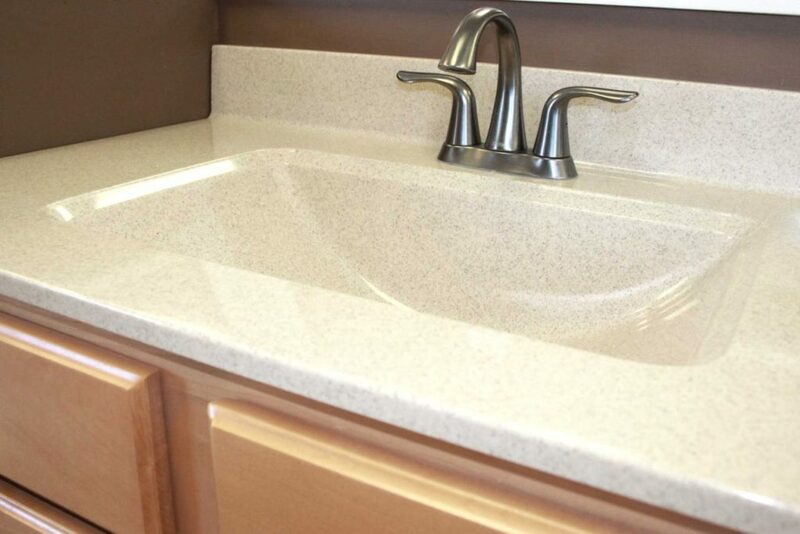 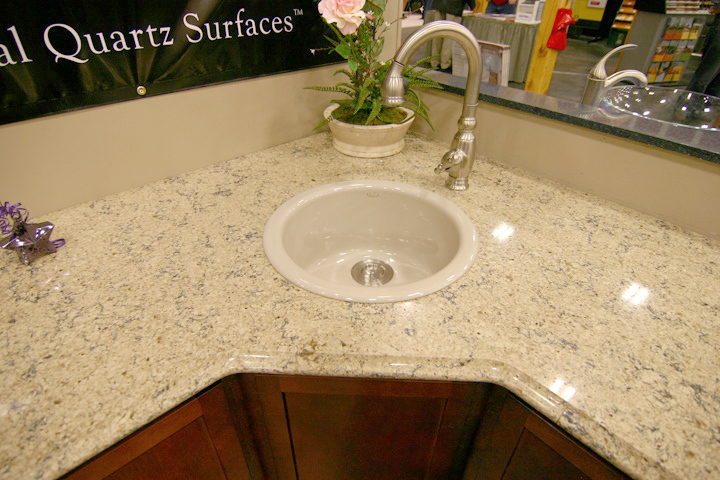 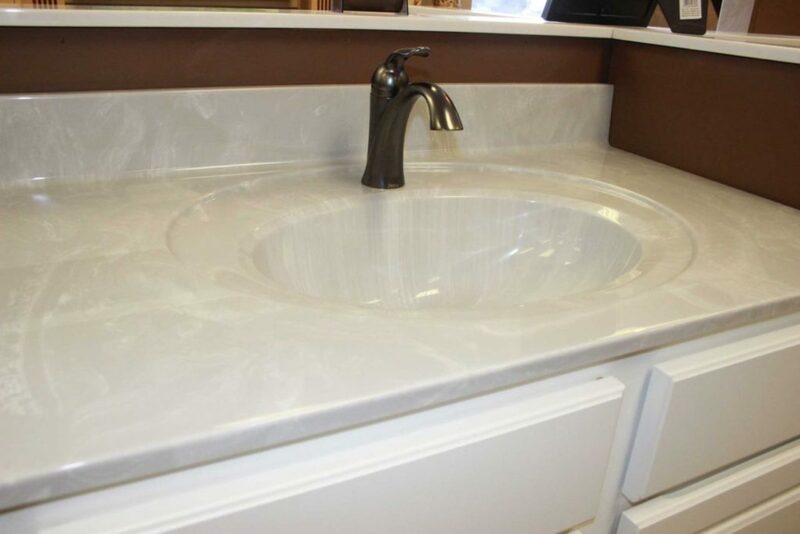 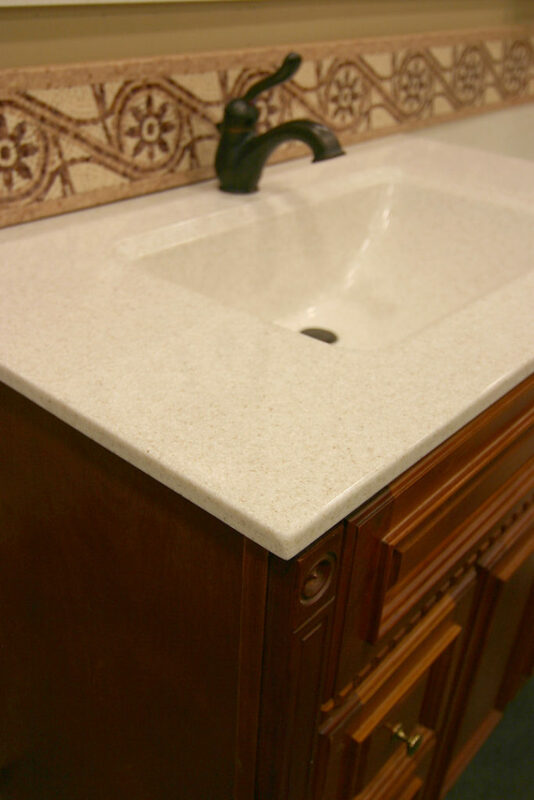 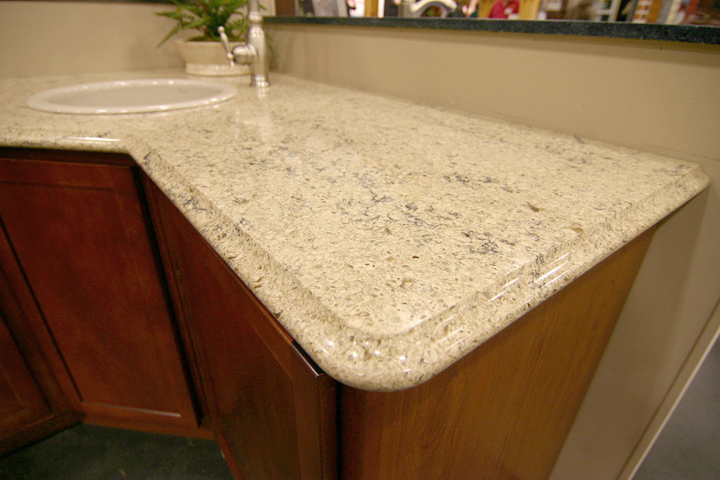 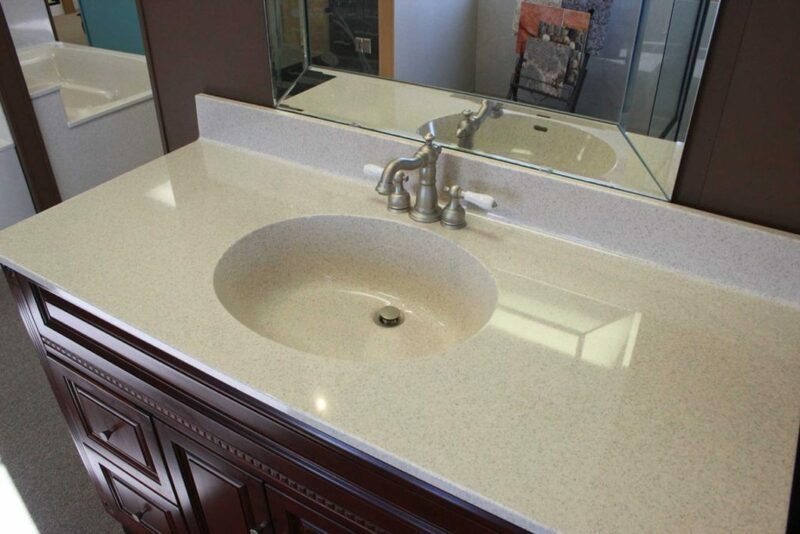 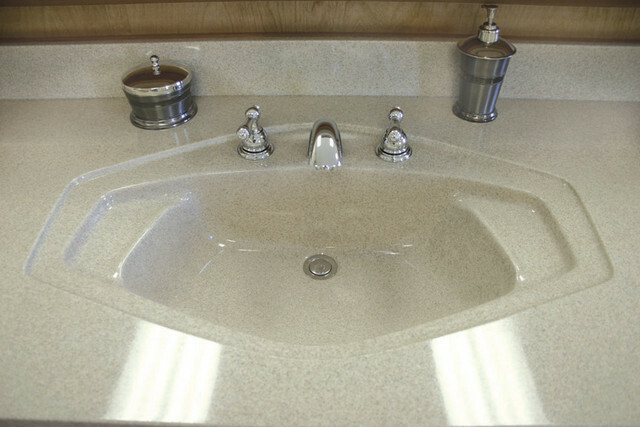 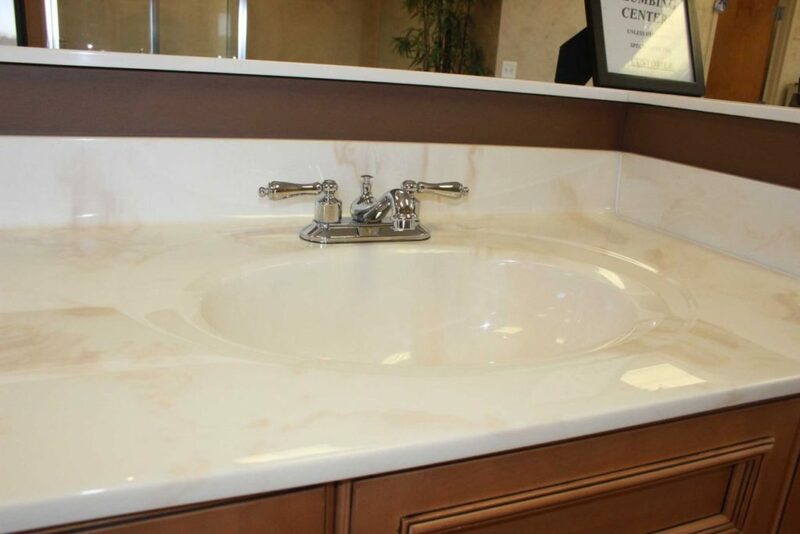 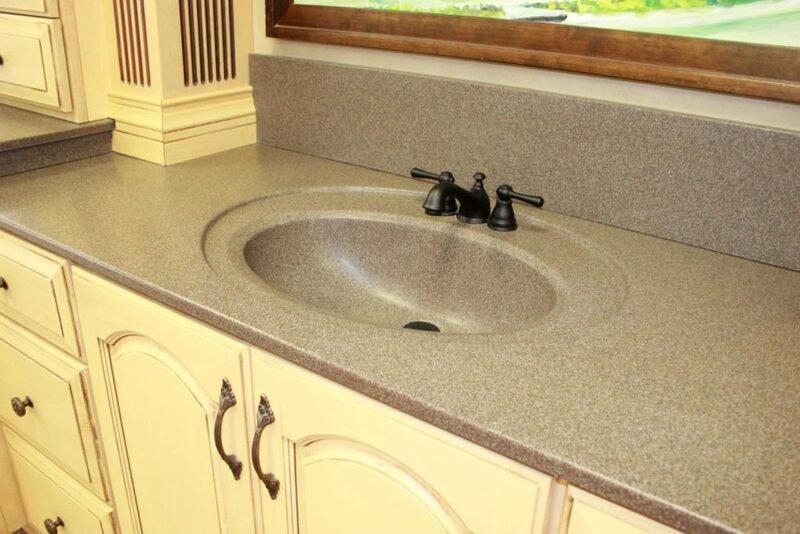 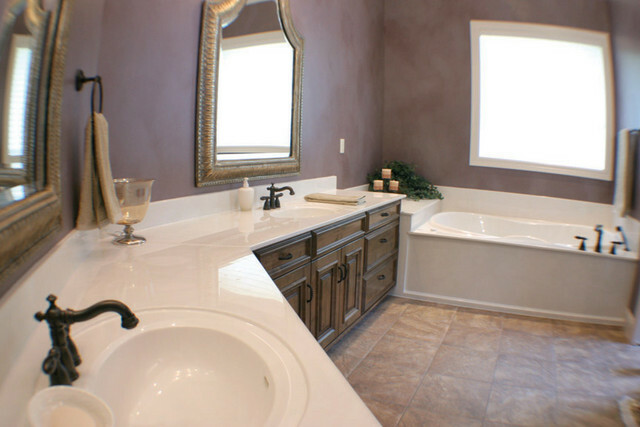 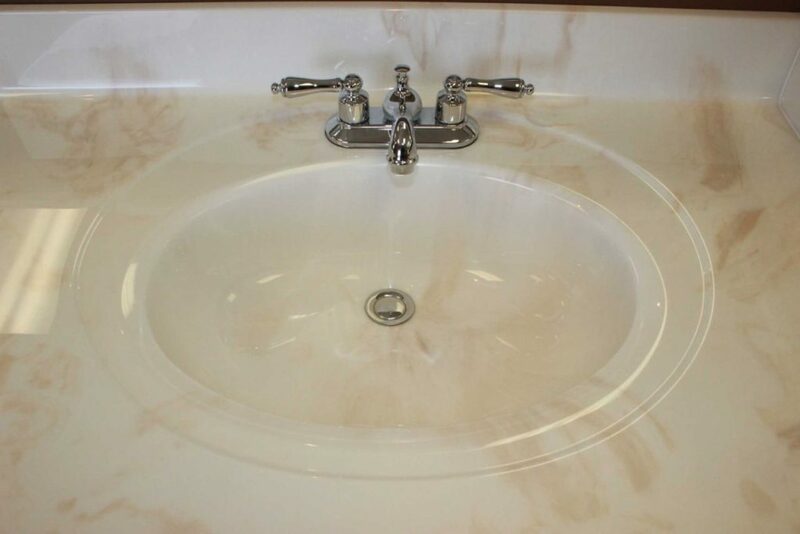 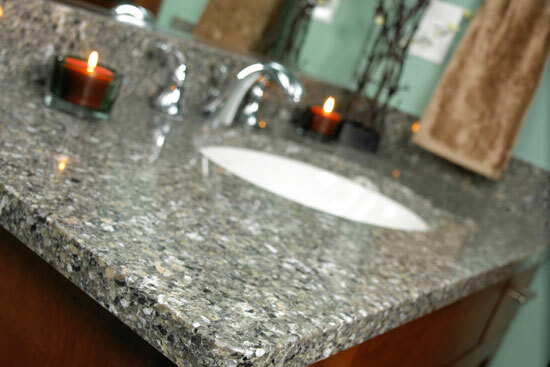 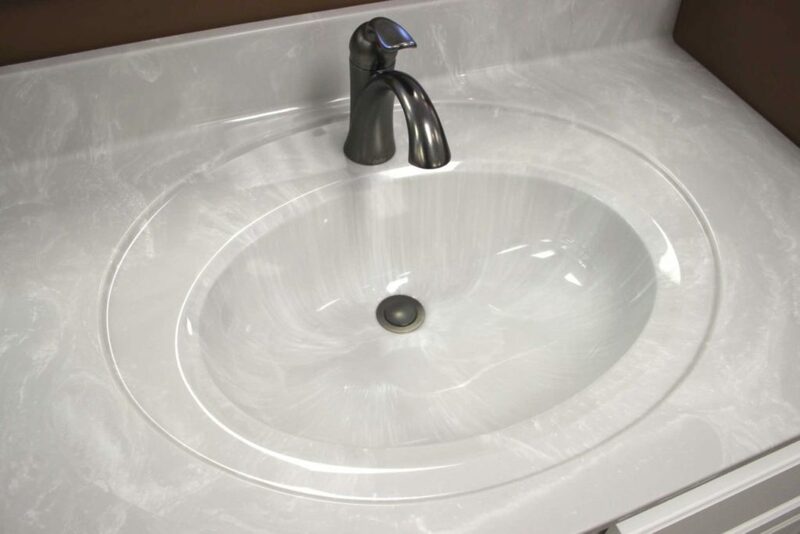 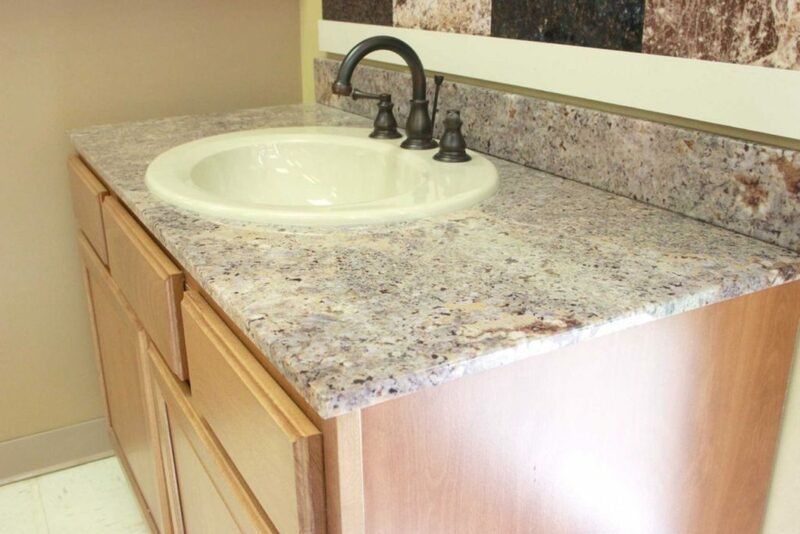 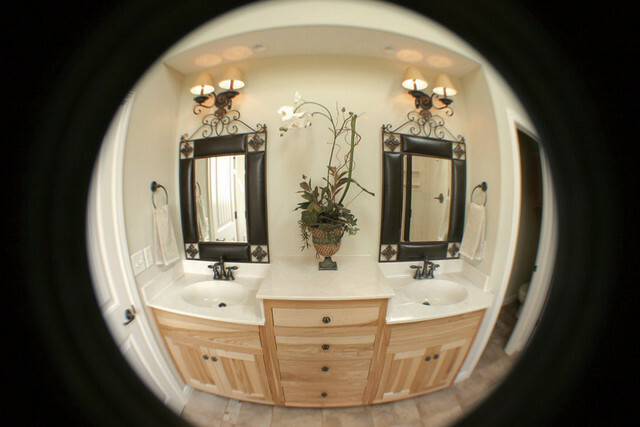 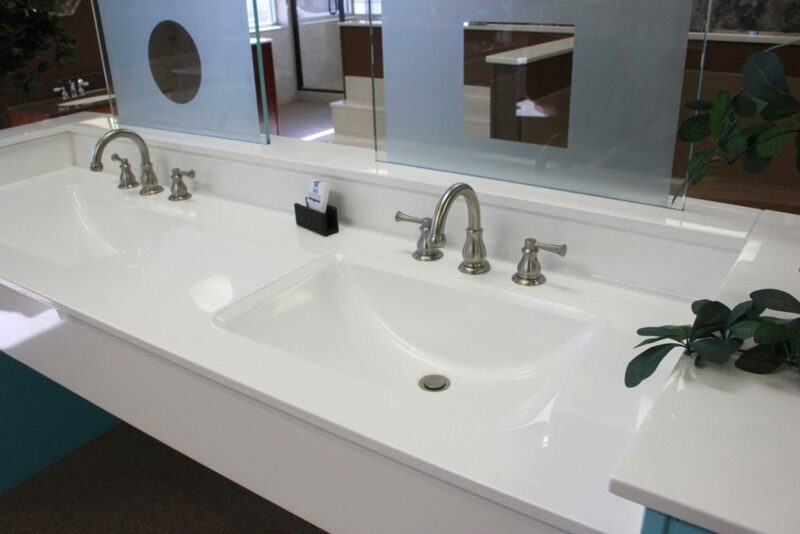 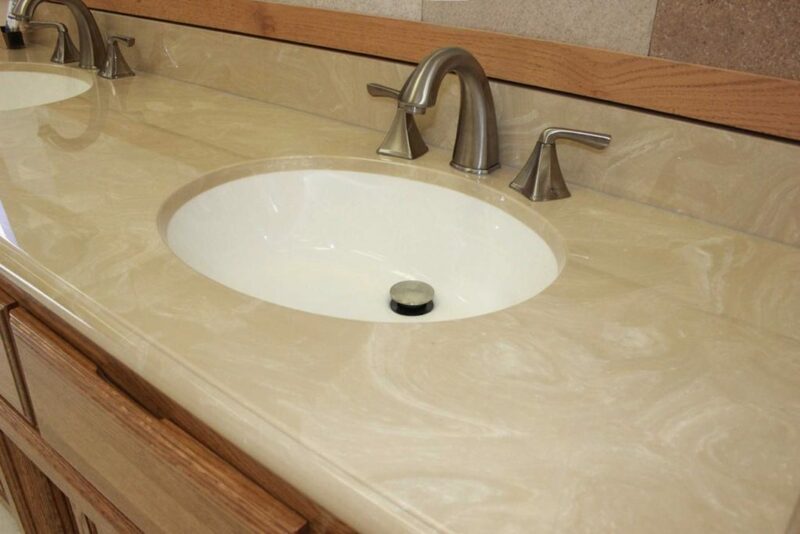 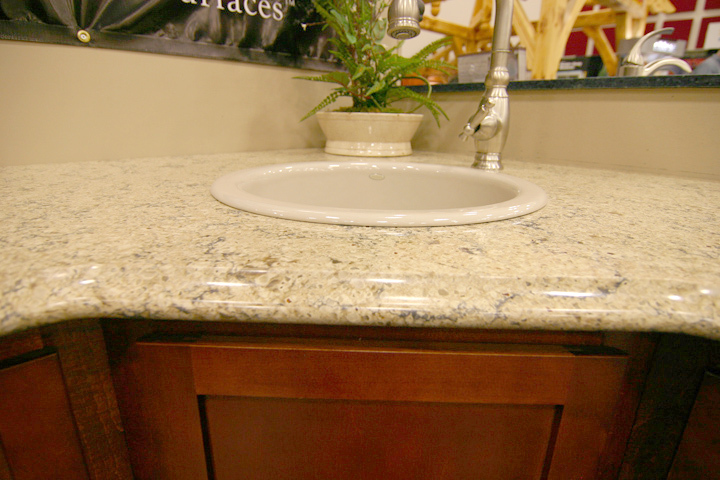 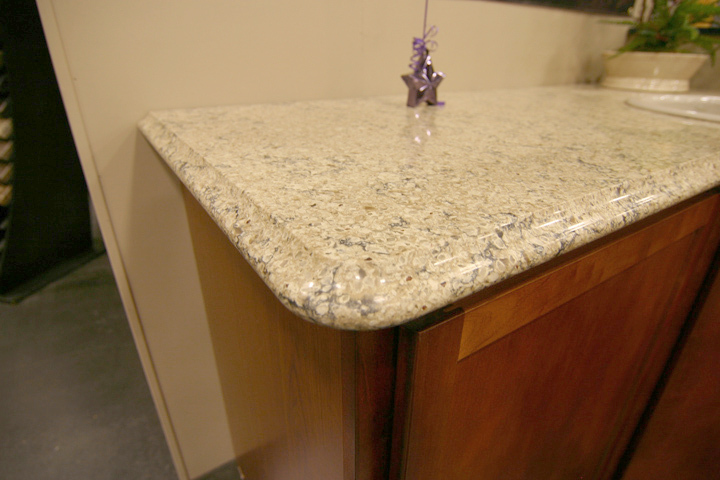 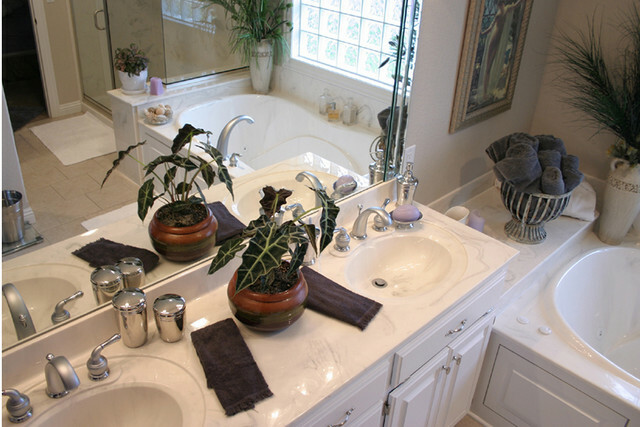 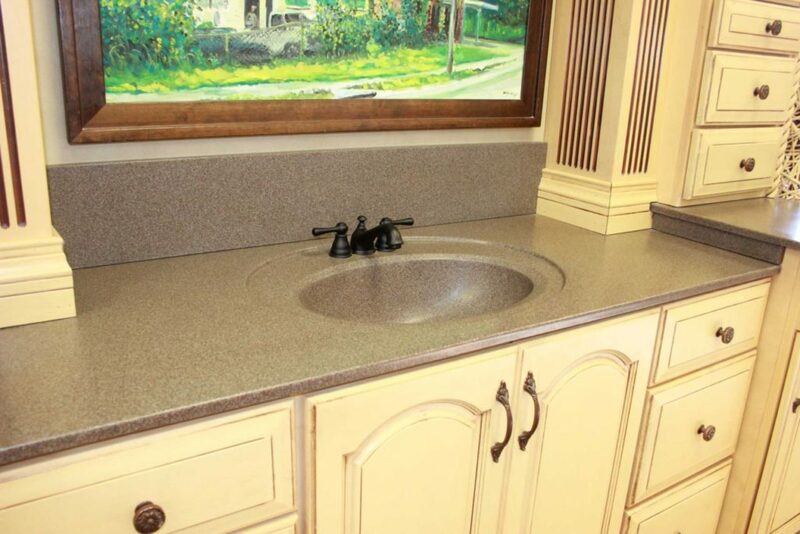 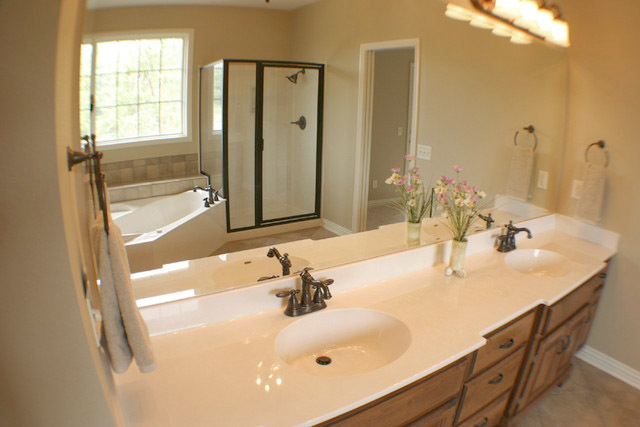 Take a look through our Ozarks Marble Vanity Tops and Sinks Gallery and see if anything catches your eyes. 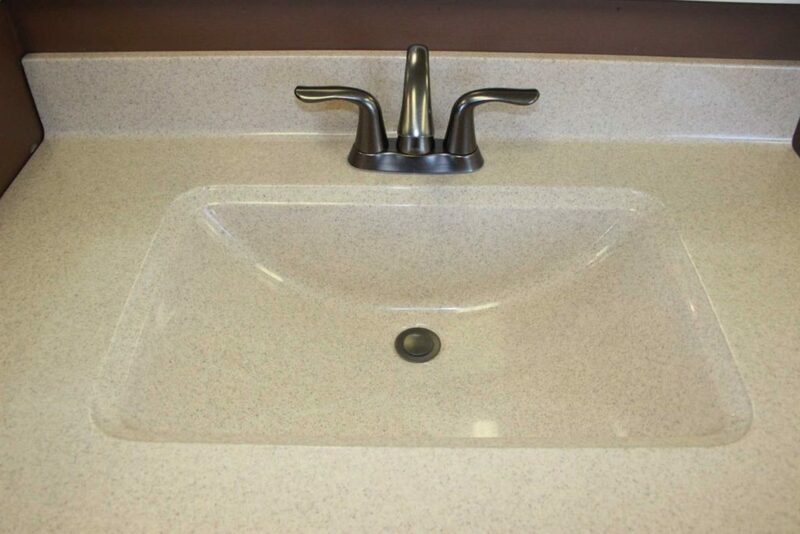 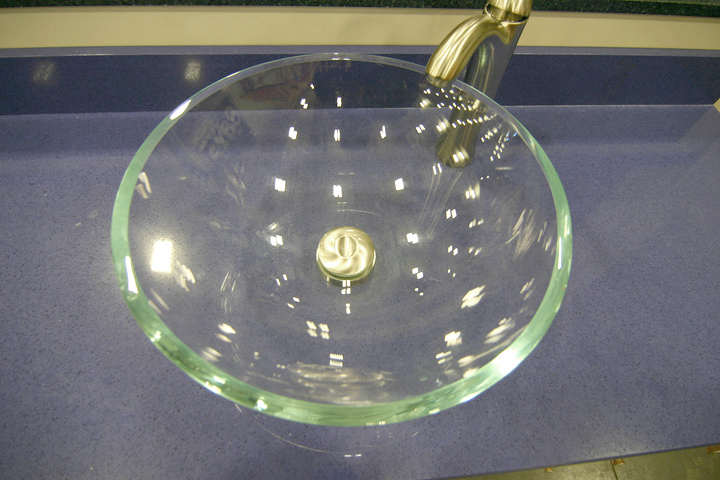 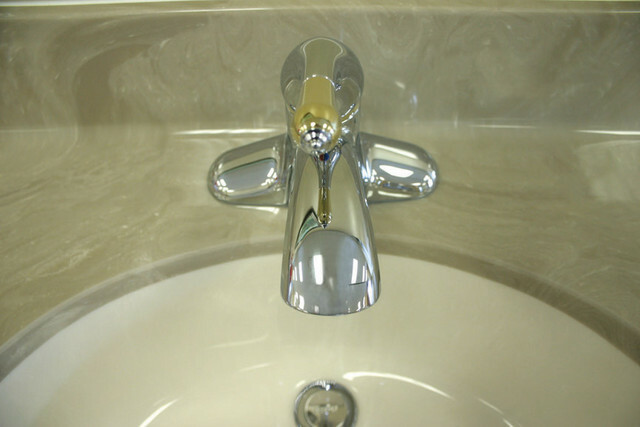 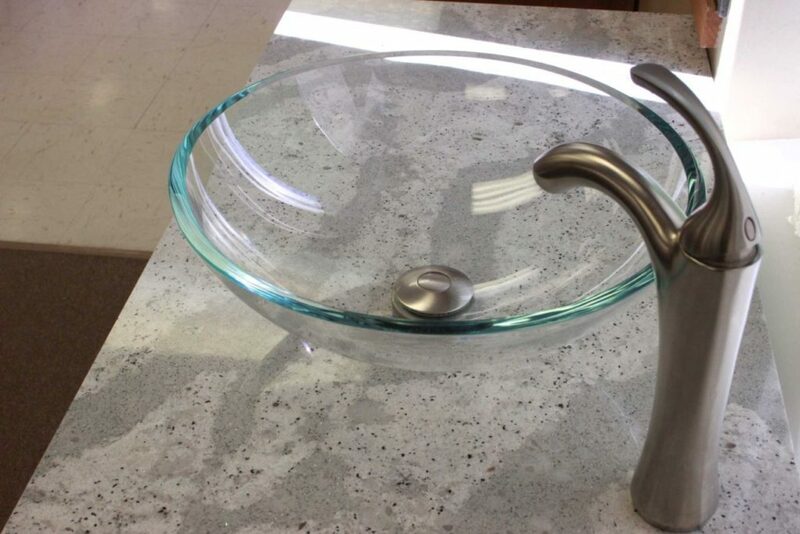 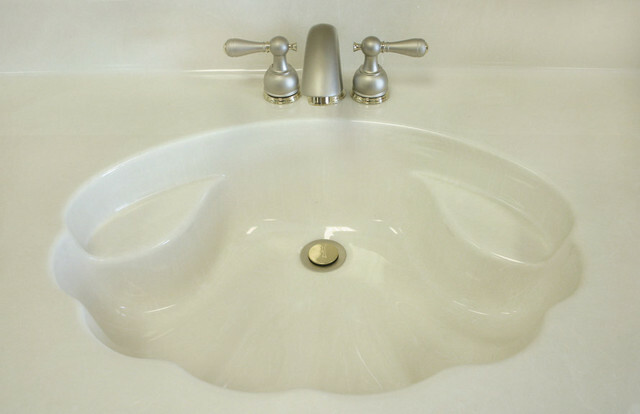 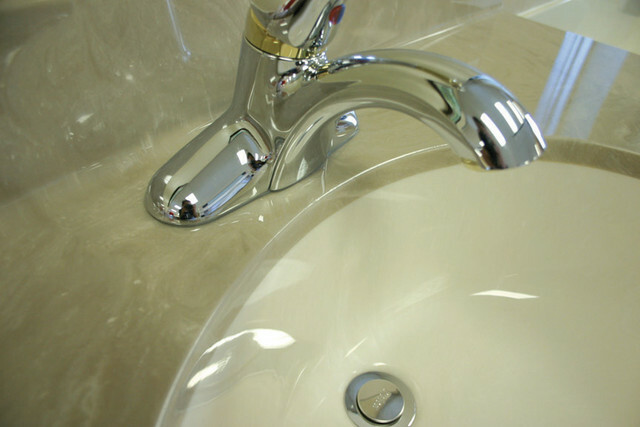 Click here to see sink specs.